Ever buy a panel and aren't quite sure how to get it made into an attractive quilt? 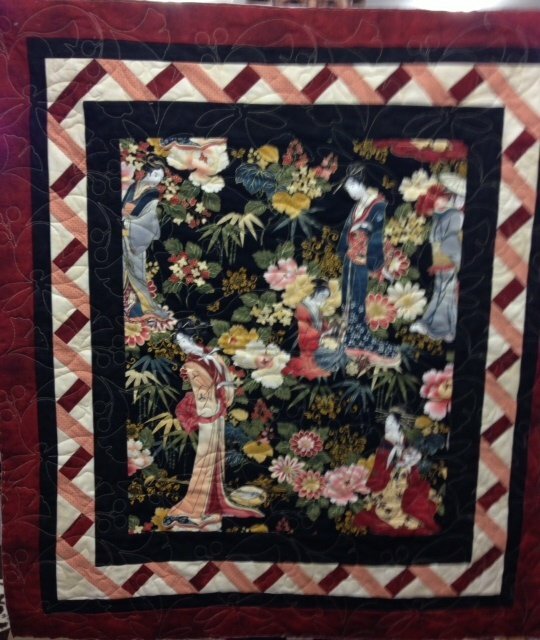 How about jazzing up a quilt by putting on a pieced border? This class will explore the many different borders you can make. Book purchase required.